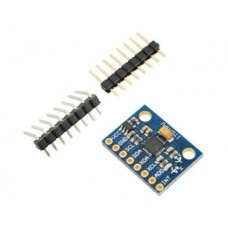 The driver board can drive hard disk brushless motors, CD-ROM brushless motor..
Digital triaxial module based on MMA8452Q Freescale sensor. 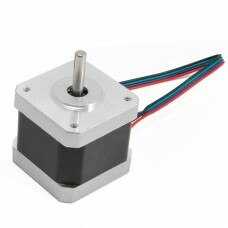 Dimensions (mm): ..
Gearmotor with metal shaft, reduction ratio 120: 1, speed 200 rpm (at 6 VDC), consu..
Makeblock injection omnidirectional wheel is made of steel ball and plastic bracket..
IR LED module equipped with four infrared diode emitters activated by a MOSFET used as a static.. 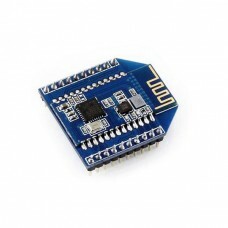 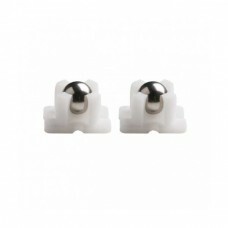 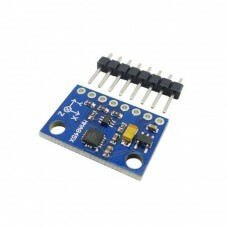 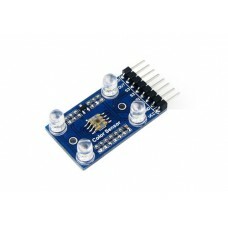 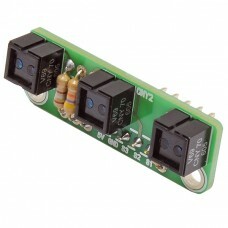 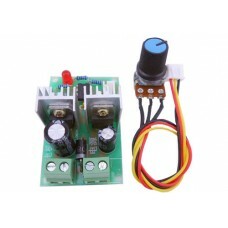 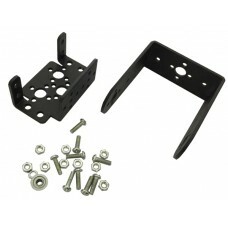 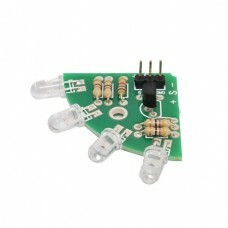 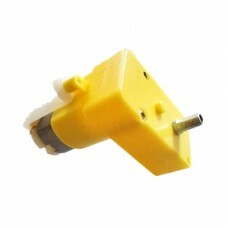 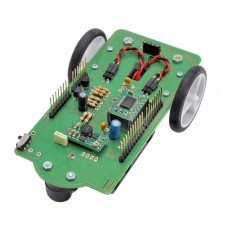 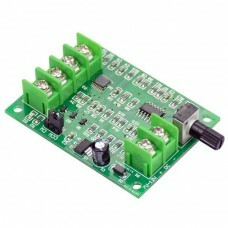 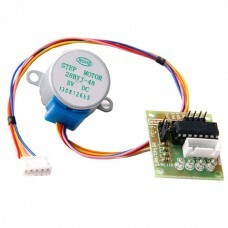 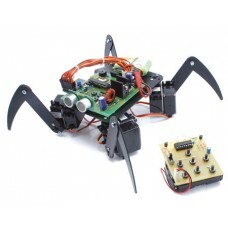 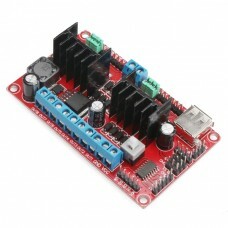 Triple CNY70 reflector module, especially suitable for the EasyRobot kit (see related). 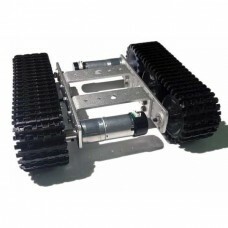 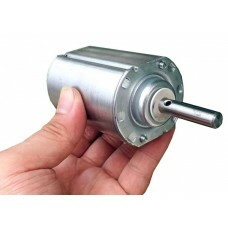 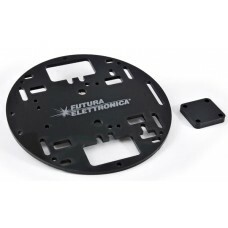 Provides an ..
Electric motor with brushes and power of 55 watts, can be powered at 120 Vdc and fe..
Pan/Tilt bracket for mini cameras, infrared sensors, ultrasound or other. 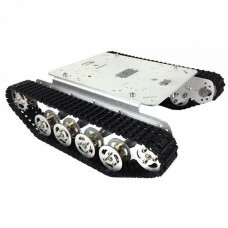 It can be.. 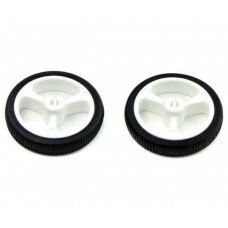 These white plastic wheels have silicone tires measuring 40 mm (1.57″) in diameter and pr..
Dual L298N driver module able of driving up to four 3 ~ 30 V DC motors with speed a..
Set consisting of a stepper motor driver based on the ULN2003 chip and a 4-phase st.. 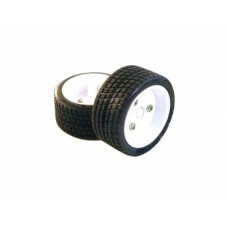 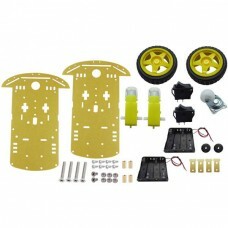 The Tamiya 70111 sports tire set contains two attractive racing-style wheels, each ..